The Cretaceous-Paleogene Extinction Event. Formerly known as the K-T extinction event, it’s probably the most famous one by far, though there were far deadlier ones millions of years before it. It was triggered by a falling asteroid one summer about 65 million years ago in what is the modern day Yucatan Peninsula, with an impact that drove up forest fires and extreme tidal waves, successfully wiping all non-avian dinosaurs from the face of the Earth. The crater that remains, however, may hold the key to a number of mysteries surrounding this extinction event. 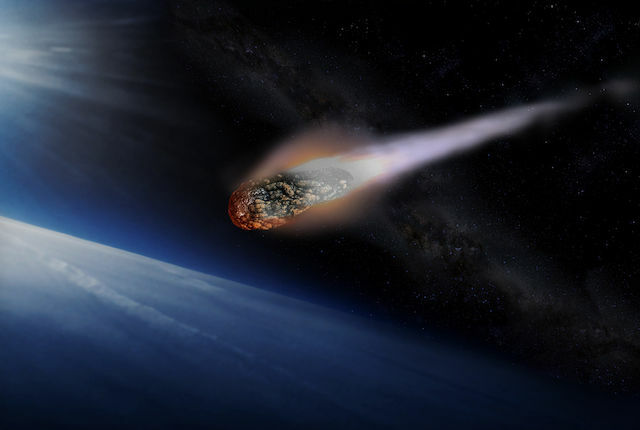 The meteor is believed to have come from the Baptistina family of asteroids that formed some 160 million years ago in a collision, and is now located in the Chicxulub crater of present day Mexico, where scientists have made plans to drill 5,000 feet deep for a new core sample – transporting them between 10 million to 15 million years into the Earth’s past. This will mark the first time that a core is taken from the crater’s center in an offshore expedition. The resulting crater is named after a nearby fishing village. It was at this same spot five years ago this month that scientists formally endorsed the hypothesis that the Chicxulub meteor was the primary cause of the Cretaceous event, driving the disastrous trends that followed. It is the most recent of the Big Five mass extinction events to take place on Earth over the past 542 million years. Just last week, an international team of scientists gathered Mérida, Mexico, a town that fits comfortably inside the 125-mile-wide Chicxulub crater, where they discussed their plans for the drilling project, which is slated to commence in the spring of 2016. After 65 million years of life coming and going, why choose now to begin the investigation? “The Chicxulub impact crater has been a remarkable scientific opportunity for the 20 years since it’s been discovered,” said Sean Gulick, of The University of Texas at Austin’s Institute for Geophysics. Also, for the first time in history, scientists have subsurface images taken of the offshore point of the crater, giving them a pinpoint for where to begin their sampling. Their target is a spot that runs along the crater’s peak ring — a diadem of mountainous structures encompassing the center of the crater. By extracting a sample here, the researchers are able to obtain a stronger picture of what ancient biological and geological processes were going to work in the seconds after impact. Scientists suspect that in the event of a large rock crashing into the Earth at an extreme enough velocity, the collision may cause the crust to temporarily function in the same way a liquid would, with a transient crater beginning to form (think of it as the way ripples begin appearing when you throw rocks or stones into a lake, whereas the point where the rocks are thrown in splashes first upwards and then outwards. “We think the peak ring is the record of the material that rebounded and splashed outward,” Gulick told Live Science in an interview. So far, these ideas are solely based on models, and do not necessarily express what happened. “We’ve never gotten a rock back from a peak ring to know if that’s correct,” Gulick said. Hopefully, the sample will change that. If this liquid property did in fact happen, the researchers are also interested in any details about conditions weakening the granite of Earth’s crust that enabled it to flow like a liquid, Gulick noted. “We don’t understand that process,” he said. The meteor signaled the end of not just the dinosaurs, but three-fourths of all species on Earth, many of which have never been seen before, drawing the Cretaceous Period and the entire Mesozoic Era to a close. Immediately following the impact, a dust cloud rose over much of the Earth, so thick it blocked out the sun and took approximately ten years to dissipate. With up to 20 percent less sunlight reaching Earth, most species of plants and phytoplankton began to die out, causing an effect that would echo throughout the food chain, leading to the deaths of many dinosaurs as well as larger sea dwelling animals. High levels of oxygen present throughout the Cretaceous would likely have prolonged severe forest fires, ones that may have temporarily produced a greenhouse effect after the dust settled, had they been widespread enough, wiping out yet larger numbers of vulnerable species that survived the initial impact. Those lifeforms that survived lived primarily in streams, feeding off of food washing in from land, rather than depending on living plants. Crocodilians, among the closest living relatives of dinosaurs, also survived as scavengers, likely eating little and slowing down their heart rates in order to cope with the sudden, cold temperatures. Most sea life on the ocean floor avoided extinction, as did the first flowering plants. Another reason, aside from its dramatic impact that the K-P Event is so prominent in the minds of the general public, and for that matter, the minds of scientists, is because the Chicxulub is so far the only impact crater on Earth that has been successfully linked to a massive extinction event. 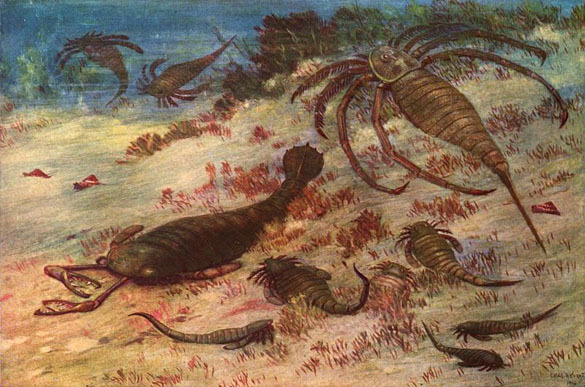 The Permian-Triassic event has largely been attributed to volcanic activity and the resulting acidification of the oceans, which gradually led to the deaths of about 90 percent of life on Earth. These new samples could offer new information regarding the extinction and all that followed after. 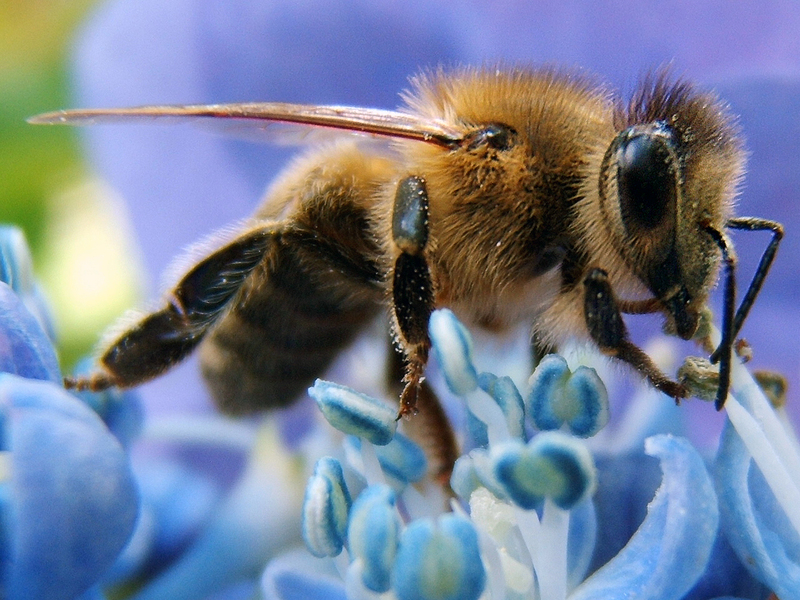 The newer layers of rock extracted from the sample, may contain traces of life, providing researchers with clues over how long it took for life to return to the perimeter and thrive again, said Gullick. The project will have a budget of roughly $10 million project and will be a joint collaboration among both the European Consortium for Ocean Research Drilling (part of the International Ocean Discovery Program) as well as the International Continental Scientific Drilling Program. Gulick and Joanna Morgan, from the Imperial College of London, shall be leading the team of scientists on this expedition.